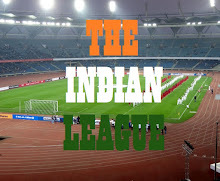 The Champions of India continue to lose their players to rival camps as two more jump ship to join Mohun Bagan AC. Green & Maroons have roped in the services of Nigerian defender, Kingsley Eze and Ivory Coast Striker, Stephen Kamo Bayi. Both played an instrumental role in Aizawl FC's I-League triumph. 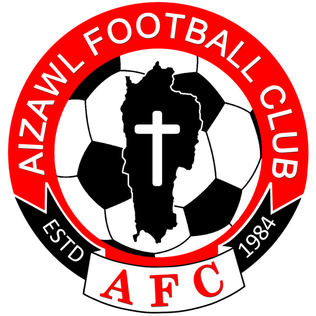 Kingsley, who was a pivotal part of Aizawl FC's I-League winning squad last season, had earlier played for a number of low-key teams in India, including Police AC, United Sports Club and Peerless. Kamo Bayi, who was the highest scorer for the I-League Champions with 7 goals, came to India in 2016 after starting his youth career for Nigerian Club, Akwa Starlets. He joined Calcutta Football League side, George Telegraph for the season and later played for Goa Pro League Side, Salgoacar FC. Mohun Bagan have also managed to sign Churchill Brothers SC's hard working forward, Ansumana Kromah. The Liberian joined Churchill Brothers mid season and went on to score goals across competitions and helped the Red Machines avoid relegation.